Benefit corporations are like the goody-two-shoes in a school where everyone else misbehaves. While they voluntarily disclose all kinds of information about their operations, other corporations hide as much as they can. The worst corporate offenders enable cross-border money laundering and tax evasion. But many legitimate privately owned businesses would also prefer not to publish information they are required to submit to governments about their owners or their finances. And since business owners have a lot of political influence, it’s often hard to get to those public records. But one plucky little website has taken on the task. 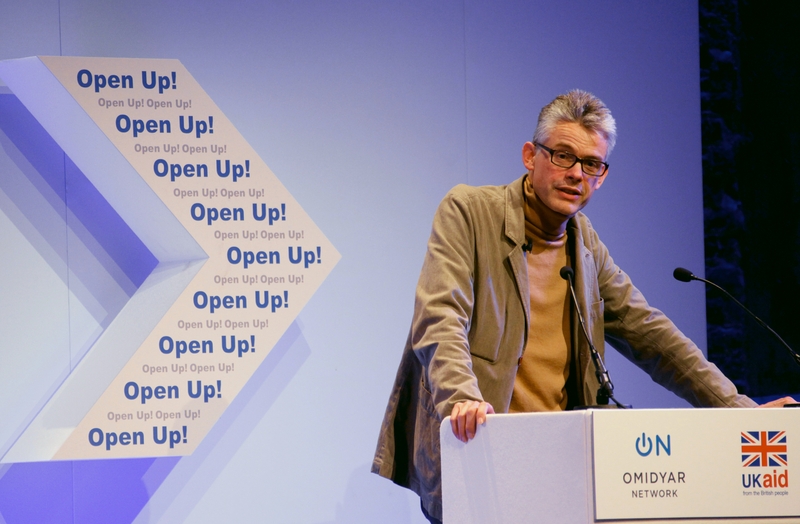 Open Corporates was created by two open-data activists in the United Kingdom and funded by several foundations, including the World Bank Institute. The site’s goals are huge and simple: to get the URL of every company in the world, and to import and match government data relating to those specific companies. The site delivers that information in an easy-to-search format, and it also ranks countries and states according to how much information they publish. Open Corporates is a project of Chris Taggart and Rob McKinnon, entrepreneurs and open-data activists, and their company, Chrinon Ltd. “Few parts of the corporate world are limited to a single country,” they write, “so the world needs a way of bringing the information together in a single place that’s accessible to anyone, not just those who subscribe to proprietary datasets.” The entire database is available for download to anyone who asks in a variety of open formats, and is shared through the Open Database License. In mid-January 2016, the site had information on 85 million companies in 105 jurisdictions, and they were working with the open data community to add more each week. The database maintained by Dun and Bradstreet contains over 240 million company records from 200 countries, but it’s available only to subscribers and it isn’t cheap. A dozen countries score 10 on the 100-point Open Company Data Index, including world-famous offshore tax havens like Bermuda, Barbados, and Jersey. Denmark and the United Kingdom are the highest scorers (both at 90); corporations registered in those countries must publish the names of directors and financial statements in free, searchable databases. The United States scores just 30 out of 100, which puts it in the same league as Albania and Myanmar. It is true that most US corporations that sell stock are required to submit lots of information to the Securities and Exchange Commission (SEC), and those documents are searchable on the SEC’s EDGAR database. Yet fewer than 1 percent of American companies are traded on the major exchanges. There are also about 28 million privately owned firms in the US, according to Sageworks, which analyzes aggregate information collected from accountants and banks. All corporations in the US have to register with a state government. The registrations usually name the corporation’s owner or agent, and most of them offer other kinds of information. But Open Corporates lists only two American states (Alaska and Arizona) that publish the names of shareholders of private companies online. Only four (Alaska, Florida, Vermont, and Wyoming) publish the names of directors, and no state publishes financial reports. B Corps are required to pass rigorous, voluntary audits to certify that their social and environmental practices meet high standards, and to make those audits available to the public. There are more than 1,400 of them in 42 countries, which means we have just 240 million more to go. Open Corporates has started the job. Benefit corporations are a new kind of business, but they are also the latest development in an 80-year-old debate. One side says that corporations should be managed to benefit their shareholders and no one else. The other says that corporations work best when the interests of shareholders are balanced with those of workers, customers, and communities. Today’s corporate directors tend to agree with the “shareholders first” argument. But that wasn’t always the case. Fifty years ago, if you had said that the only goal of your corporation was to reward shareholders, people would have called you greedy, a bad citizen. The debate emerged in 1931, when business lawyers were seriously worried about capitalism. Adolf Berle, an original member of Franklin Roosevelt’s “brain trust,” wrote in the Harvard Law Review that corporate powers “are necessarily and at all times exercisable for the ratable benefit of all the shareholders.” To rule otherwise, he said, would defeat the “object and nature” of a corporation. Government’s role was to regulate. Businesses should follow those rules and go no further. A year later in the same journal, E. Merrick Dodd answered Berle. His article “For Whom Are Corporate Managers Trustees?” describes a more expansive view. 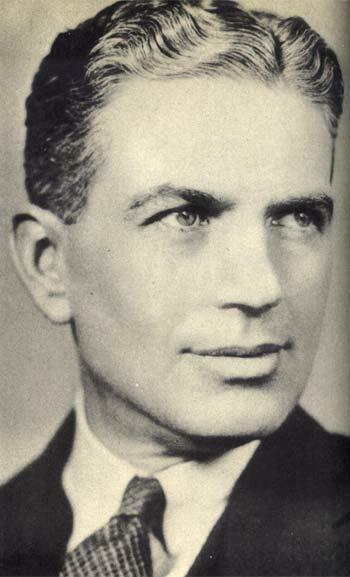 Public opinion ultimately makes law, wrote Dodd, and the public is increasingly seeing the corporation as “an economic institution which has a social service as well as a profit-making function.” He cited urgent calls to provide workers with economic security, no small matter in 1932. 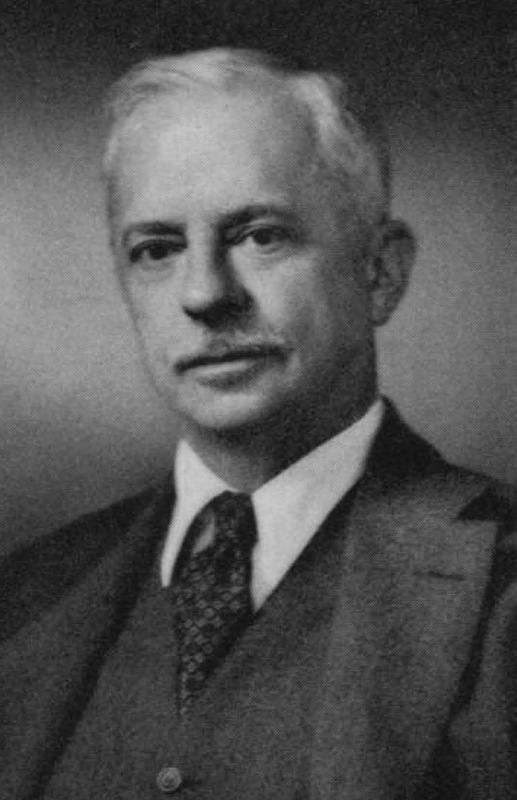 Dodd cited a 1929 speech by Owen D. Young, who said, “It makes a great difference in my attitude toward my job as an executive officer of the General Electric Company whether I am a trustee of the institution or an attorney for the investor. If I am a trustee, who are the beneficiaries of the trust? To whom do I owe my obligations? Dodd and Berle were both elite corporate lawyers, law professors, and loyal Roosevelt men. Berle saw a corporation as an aggregation of stockholders. Dodd saw it as a social institution with many stakeholders. He argued that each group had different rights and responsibilities, and the job of managers was to balance those competing interests. Dodd said that it was proper for corporate managers to confer benefits to society. He also predicted that public opinion would soon demand this. The idea that corporate directors have the legal right to protect the interests of stakeholders was not challenged for another fifteen years, when Milton Friedman and other economists from University of Chicago came forward with a more radical version of Berle’s 1931 argument. The doctrine of “shareholder primacy” quickly went mainstream in 1981, the year Ronald Reagan kicked off the Decade of Greed. 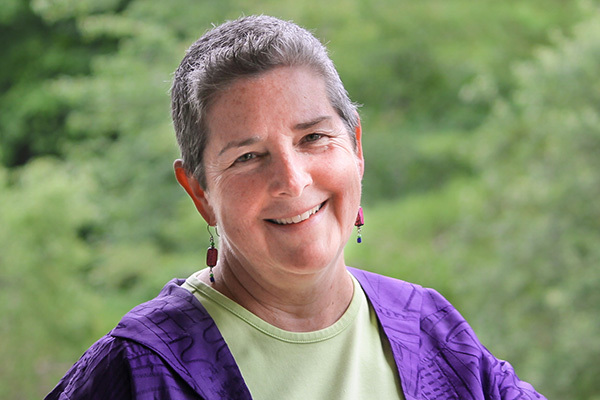 Emery is the CEO of the Social Enterprise Trust (reSET), a Connecticut not-for-profit that works with entrepreneurs, and also the sole owner of The Walker Group, a technology consulting firm based in Farmington, Connecticut. She went to great lengths to protect her own social enterprise. The Walker Group was growing rapidly in 2007, and Emery wanted to ensure that its profits would be divided equally between its owner, employees, and social mission. But Connecticut laws did not allow benefit corporations in 2007, so there was nothing to prevent a new owner from switching the firm to business as usual. Building a company with a social mission was her life’s work, and she wanted it to be her legacy. Emery started The Social Enterprise Trust and gave it a “golden share” that has voting rights to prevent The Walker Group from changing its structure. Then she used one-third of Walker’s profits to grow the Trust into a statewide organization for social entrepreneurs. Lobbying the state legislature for a benefit corporation as one of its main goals. A year ago, Connecticut became the 25th state to adopt a law allowing benefit corporations. Now 31 states have such laws, and five more are working on them. But Emery is proud to say that Connecticut’s law is the most comprehensive. Benefit corporations write their social missions into their charters, so investors, employees, and customers know what they’re getting into. State laws differ, but they all require the company to pursue a dual mission and release annual reports on both financial and social performance. Connecticut’s benefit corporation law is the only one with a “legacy preservation provision.” This clause allows Connecticut benefit corporations to protect their status in perpetuity after they have been chartered for two years. If a benefit corporation dissolves after adopting the legacy provision, its assets must be distributed to a not-for-profit organization or to another benefit corporation that also has a legacy clause. Not everybody thinks the legacy provision is a good idea. “Ninety-nine out of 100 lawyers would advise against taking this step,” says Emery, “because it ties the hands of future boards.” But social entrepreneurs have what Emery calls “intentionality.” They are like donors to a land trust who voluntarily give up the development rights to their land in order to preserve its natural integrity forever. 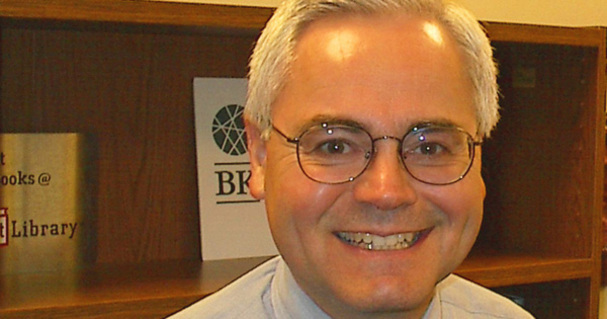 Steven Piersanti founded Berrett Koehler Publishers 24 years ago, shortly after he was fired. Piersanti, an executive at Jossey Bass, refused an order from the company’s new owner, billionaire investor Robert Maxwell, to lay off eight valued employees. He was fired for insubordination. After the news got around, Piersanti was deluged with offers of support from authors, suppliers, and investors who were also dismayed by Maxwell’s emphasis on maximizing short-term profits at the expense of everything else. Piersanti started Berrett Koehler (BK) to represent the interests of all stakeholders in the publishing process. Today the company has a large catalog of books (including one of mine) on progressive business practices and work/life issues. Four years ago, BK hired B Labs to audit over 280 of its social, environmental, and employment practices. BK wanted to demonstrate that it met a high standard for corporate citizenship and was creating social benefits as well as profits. When it passed the audit, BK became one of over 1,450 “certified B Corps” which are audited every two years. But that wasn’t enough for Piersanti. On October 21, BK also changed its California corporate charter to become a benefit corporation. BK’s articles of incorporation now require directors to balance the interests of employees, customers, and other stakeholders with those of shareholders in all company decisions. BK and other benefit corporations must produce a public benefit as well as profits, and they must also report to the public on exactly how those benefits are being produced. “The audit and the chartering need to work hand in hand,” says Piersanti. “Neither one is sufficient if you’re really committed to running a business that also pursues social goals. “The B Labs audit is rigorous, but it is also voluntary. You could pass the audit in October, elect new leadership in November, and abandon all the policies that made you a certified B Corp in December. On the other hand, becoming a chartered benefit corporation creates legal obligations that are far more likely to survive hard times or changes in leadership. But those obligations are vague, and there’s no penalty if you don’t meet them.